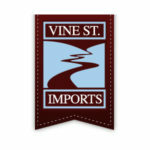 Fine wine importer and wholesaler Martine’s Wines celebrated its five-year anniversary under owners Gregory Castells and Kate Laughlin by announcing the creation of a California sales team and several notable additions to its portfolio as the company approaches its 40th year of business. 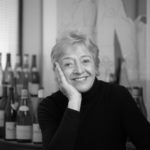 Martine’s Wines was started in 1979 by legendary tastemaker Martine Saunier, who hand-selected Castells and Laughlin to purchase the company in December 2012. Castells and Laughlin agree that company founder Saunier provided them with a solid foundation from which to create something of their own. 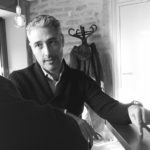 Recent additions to the company’s portfolio include Michel Fallon (Champagne), Domaine Santa Duc (Rhone Valley), Reeve Wines (California), and Lingua Franca (Oregon). 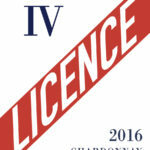 Martine’s Wines has also launched its own proprietary wine called Licence IV, which is hitting the market in 2018 with Chardonnay, Rose and Grenache wines from France served in one-liter, Stelvin closure bottles. 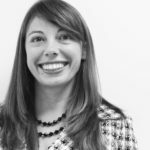 The company is adding new personnel with the hiring of a California sales team, which will roll out effective February 1, 2018. 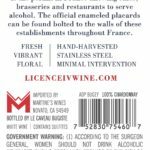 Martine’s Wines already has direct market sales teams in Chicago, New York, and New Jersey, and adding its own sales force in California was the next logical step. 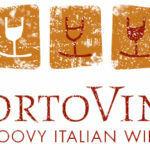 The company is also expanding its California distribution portfolio with selections from PortoVino and Vine Street Imports. 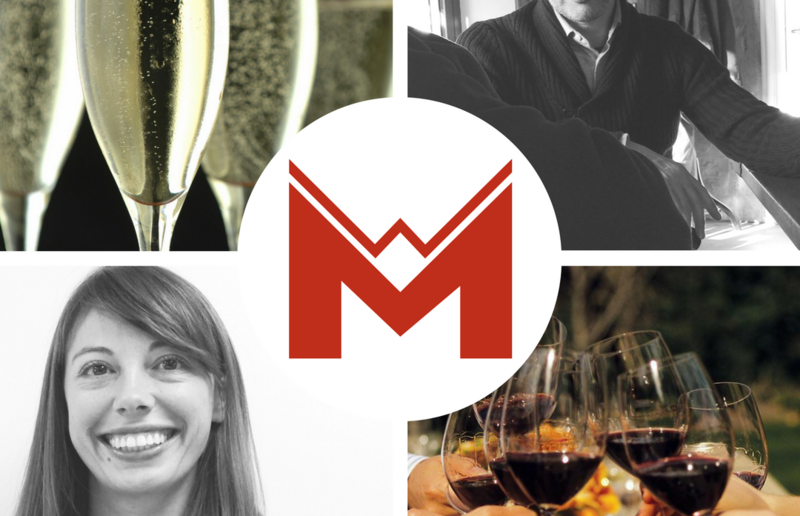 This culture has been a touchstone for the winemakers the company represents. Martine’s Wines is marking this landmark in its rich history with a comprehensive trade tasting of its portfolio on March 26-27, 2018. 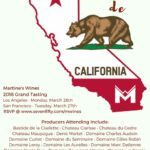 Le Tour de California will bring over 25 producers from France, Portugal and Italy to Los Angeles and San Francisco for two days of tasting that will feature over 250 wines. For Castells, this event celebrates a new chapter. Martine’s Wines was founded by Martine Saunier in 1979. Today, the company strongly adheres to the motto of its founder: “Quality is a must.” This quality is found in its wines, partnerships, and employees. The portfolio is composed of producers who do not take shortcuts and consistently present true expressions of the appellation and region from which they come. Information for Le Tour de California can be found at here.